"I have committed the entire operation of my practice to voice recognition technology. If it fails, my practice would fail. I use it for face-to-face transcription with patients in their rooms or in therapy in rehabilitation facilities. I often will repeat back their answers into my notes in front of them. I take my telephone messages from my answering service, by repeating back the information into my message board while I am on the telephone. I don't like the EMRs I have seen, so I have written all of my own templates. This involves a highly sophisticated system of file naming that is impossible with anything other than voice-recognition technology. A total commitment to voice-recognition technology for a medical practice like mine is similar to driving a Formula 1 racing car. I prefer having Lunis Orcutt and KnowBrainer as my pit crew, rather than an outfit that resembles more the Marx Brothers." 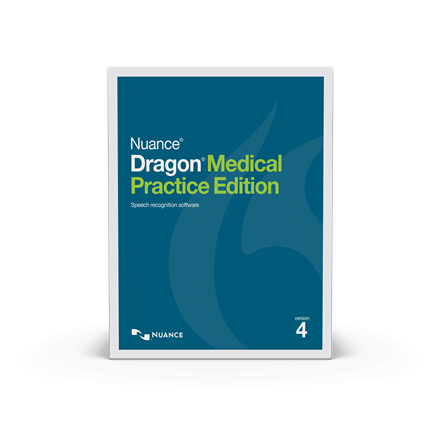 Browse these categories under "Dragon Medical Practice Edition 4.4"